A common concern when it comes to a trip to Bangalore is transport, both in relation to the airport and within the city. The sprawling city is a task to explore when one has to depend on public transport – unwilling auto-wallas and cab price surging are just some of the hassles one tends to face. With a self-drive Bangalore airport taxi though, these concerns are taken care of. All that needs to be done when landing at the airport is get to a rental station located near the terminal, pick up the keys and head into the city in a swanky rental car. One of the advantages of choosing a rented car when traveling to a new city is that one can hold on to it for the entire duration. In Bangalore, self-drive is a prudent choice, allowing the customer to choose his or her own route to avoid traffic jams. Impromptu detours and errands are not a problem when one is in control of the wheel. Privacy during travel is always welcome. For solo travelers and those in groups, a better travel experience is on offer in a rented car, along with extra space. 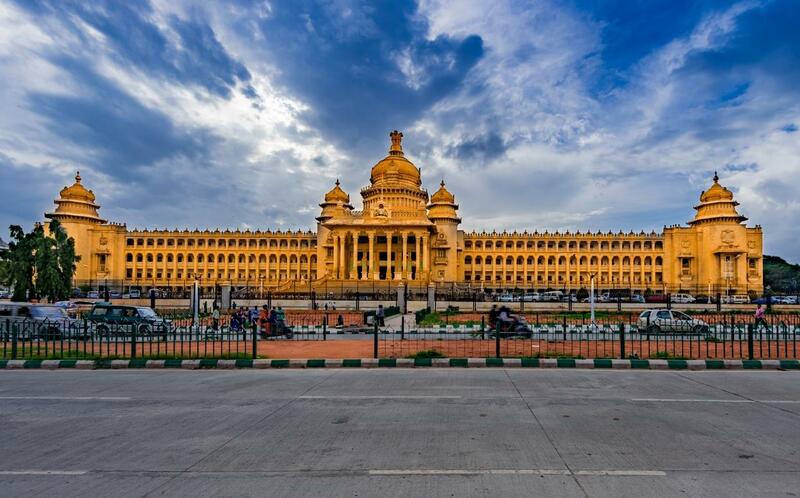 A Bangalore trip can be a more open-ended affair with reliable transport. Late night sojourns and drives into the more offbeat outskirts destinations can be experienced without the worry of ‘how to get back to town’. With features like 24/7 on-road support, rented cars are providing a more secure and hassle-free option than other chauffeured transport modes. 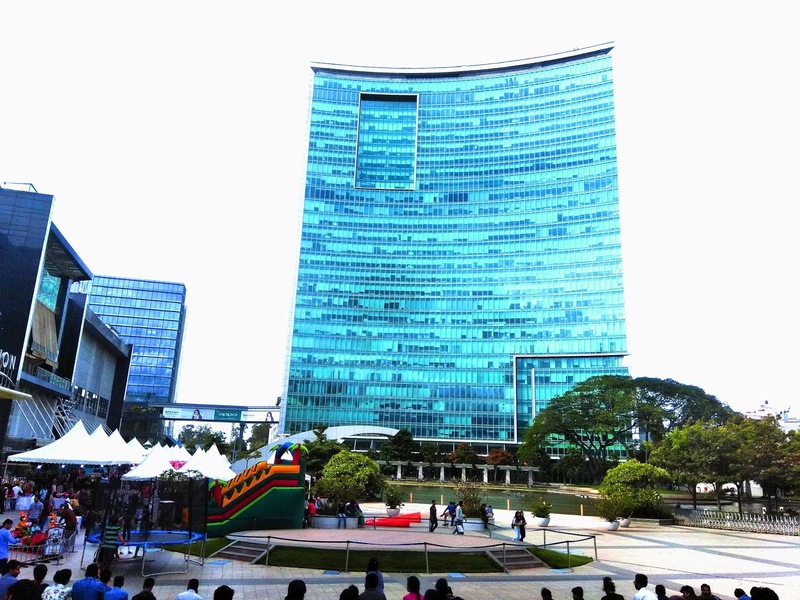 Bangalore’s attractions are many. The city is dotted with leafy neighborhoods, buzzing markets, sparkling IT parks and some of the best watering holes and restaurants in the country. Each neighborhood has a special surprise of its own, from the delicious local cuisine of Malleshwaram to the brews of Koramangala and Whitefield. The curious traveler can experience all these and more in a comfortable rented car at a very affordable price. Companies like Zoomcar are bringing total freedom and convenience to customers who look for affordable car rentals. The booking process for a modern car rental is app-based. The airport taxi booking is facilitated at a pick-up point at Kempegowda airport, which also acts as a drop-off point when the customer is done with the trip and heading back. With such an easy transport option, Bangalore can become a home away from home. DISCLAIMER: Guest Post. Content and Images Provided by Guest. This was an offbeat post...but loved it..😊😊...Superb..